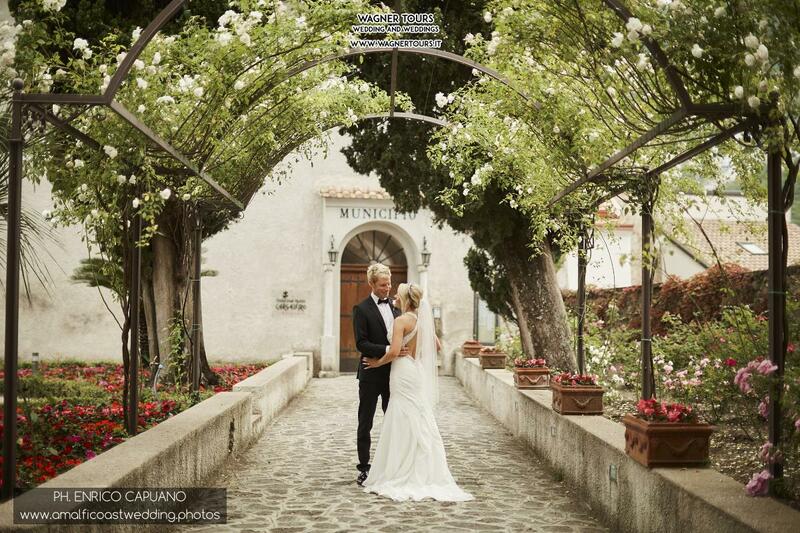 The Amalfi coast is stunning and the hillside town of Ravello has the best views on the coastline. 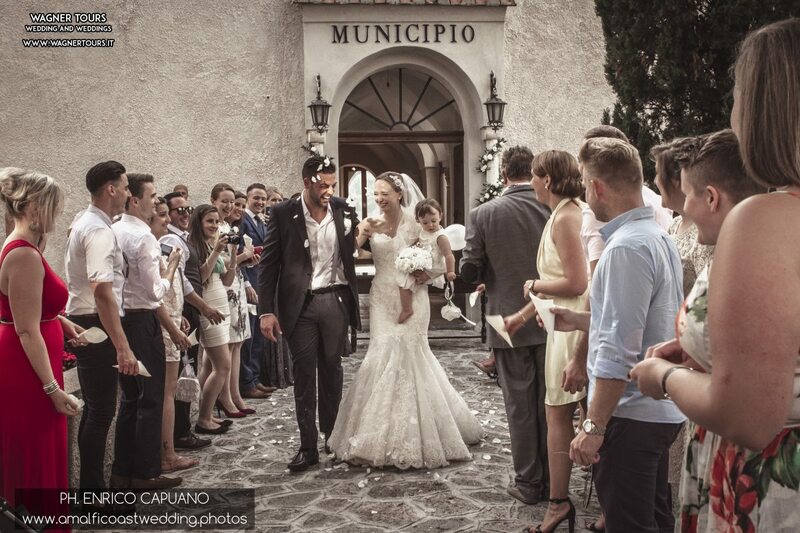 Mario Capuano and all the Wagner Tours wedding and weddings are waiting for you !!! 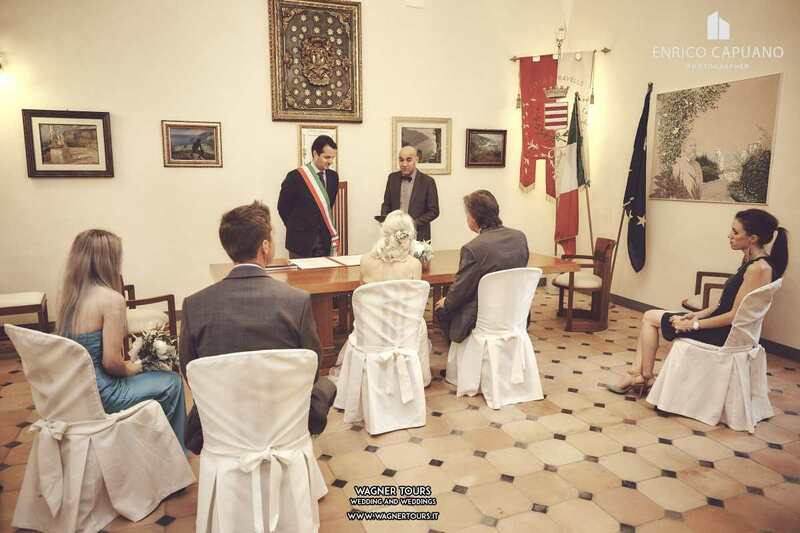 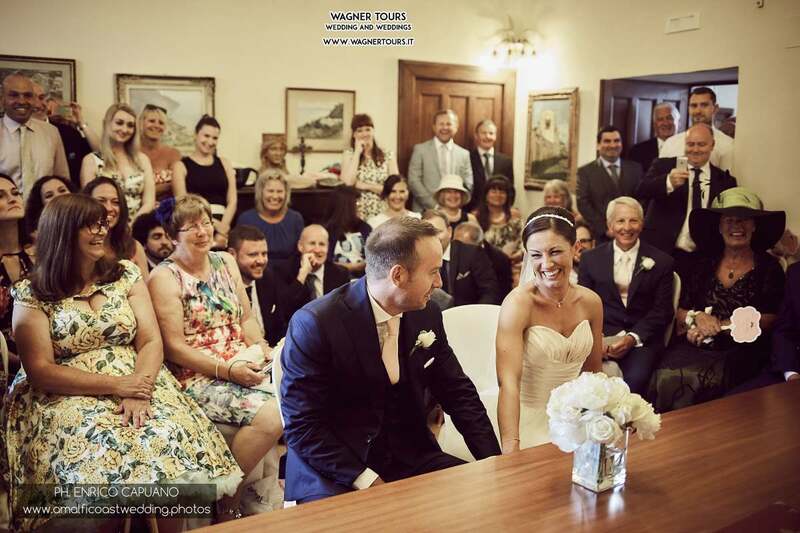 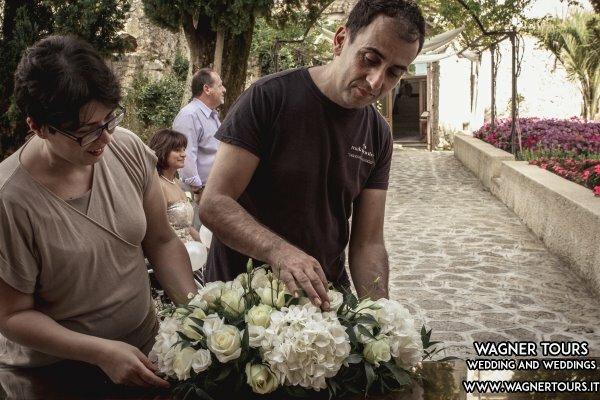 Wagner Tours wedding and weddings is a local company based in Ravello !!! 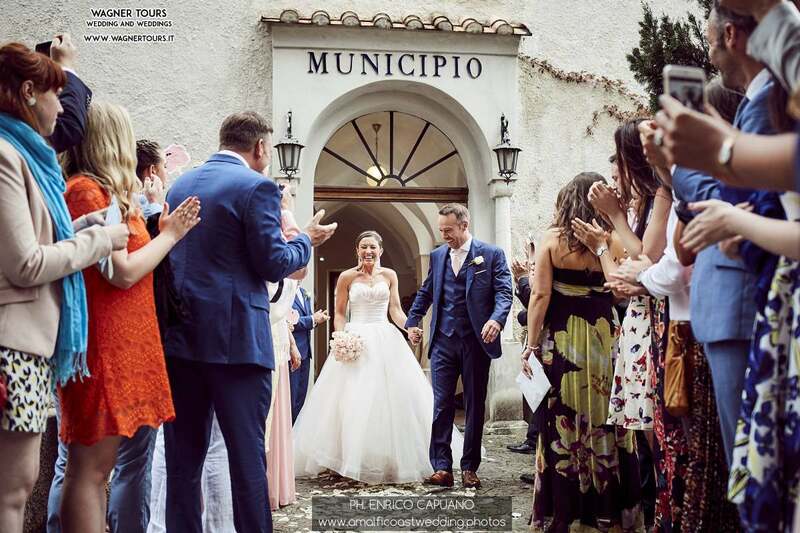 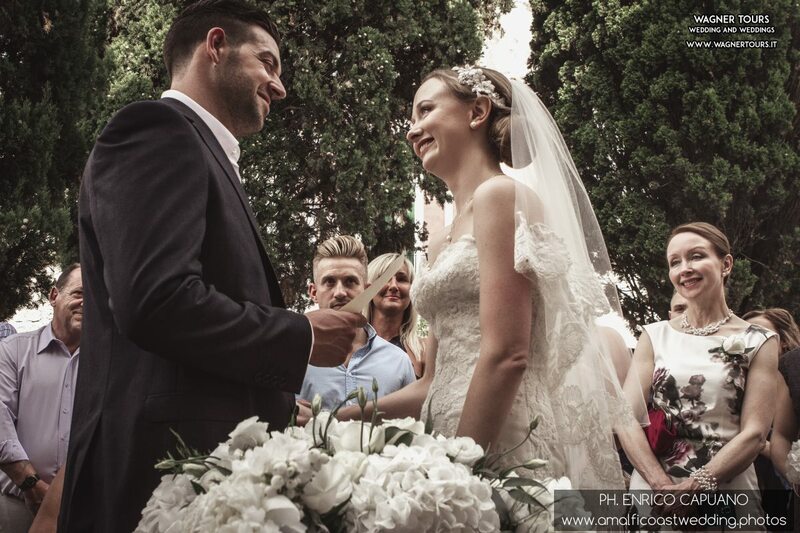 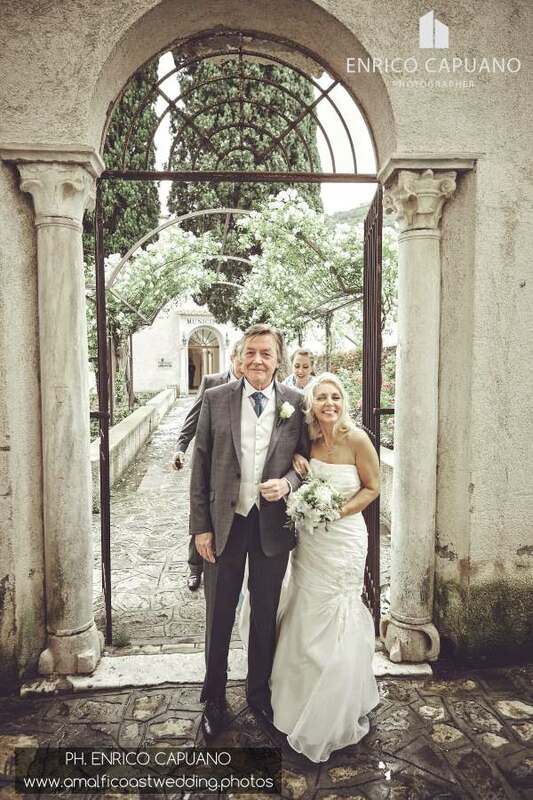 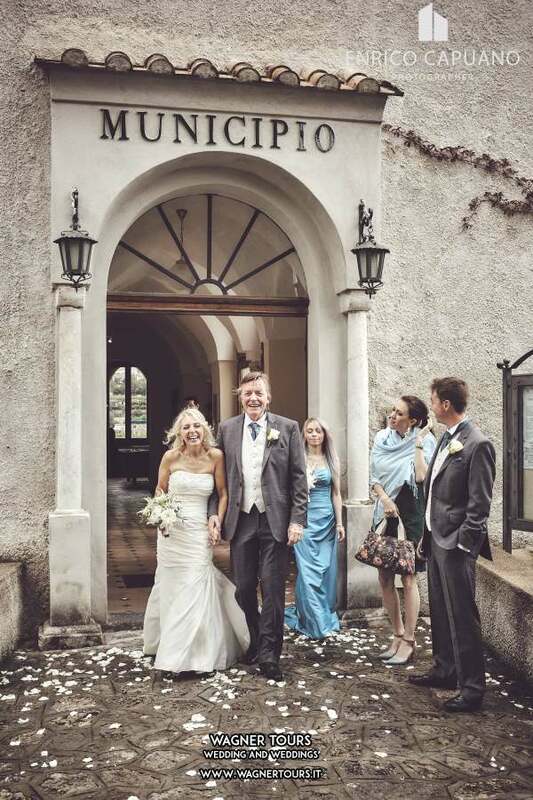 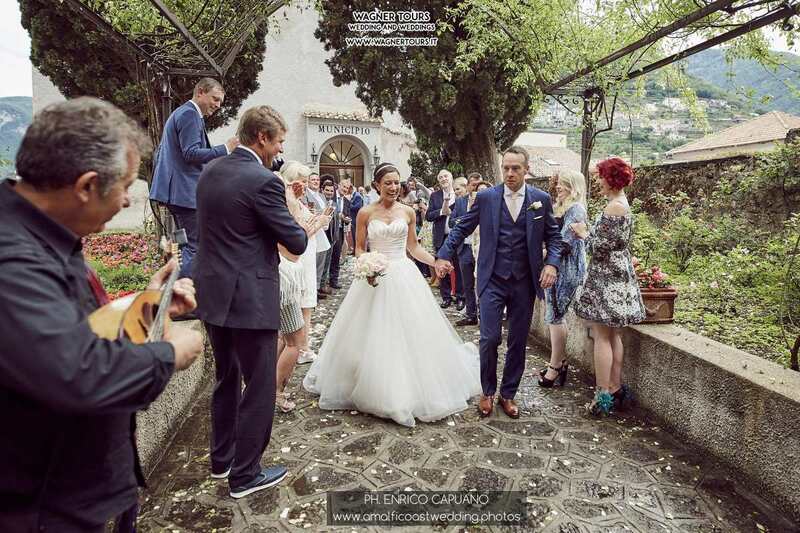 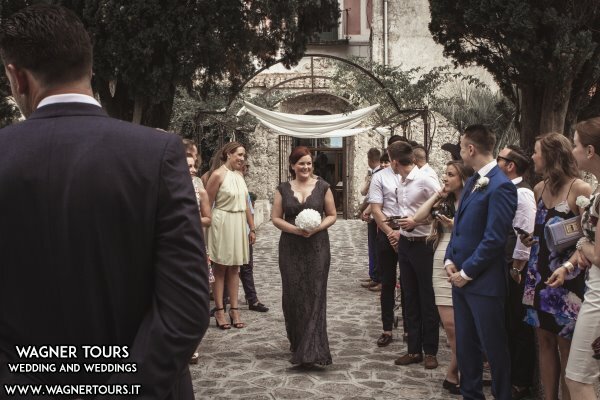 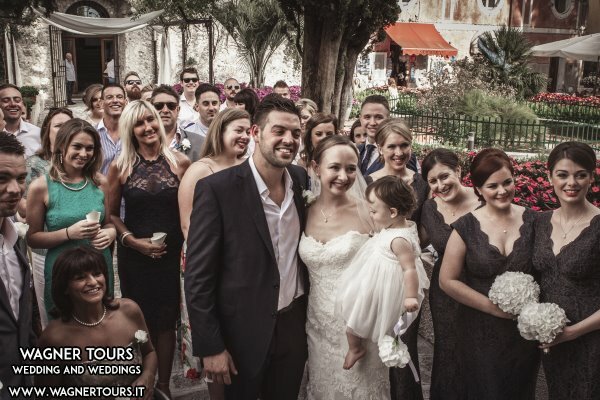 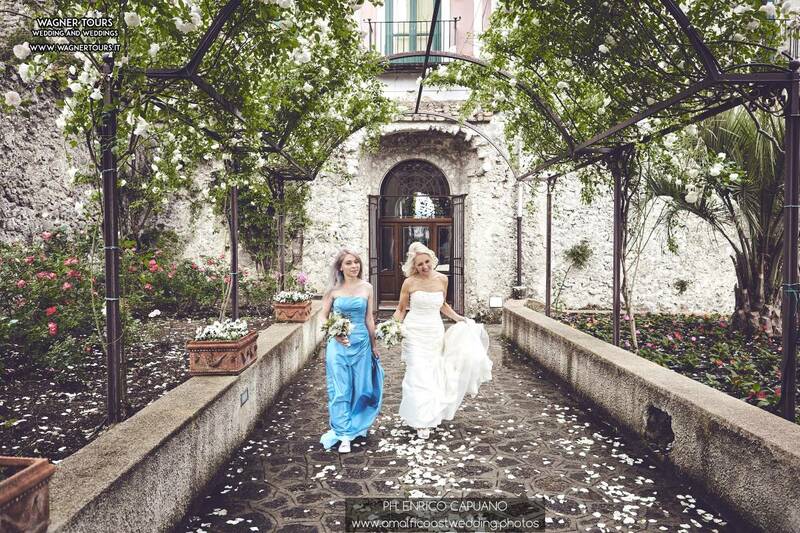 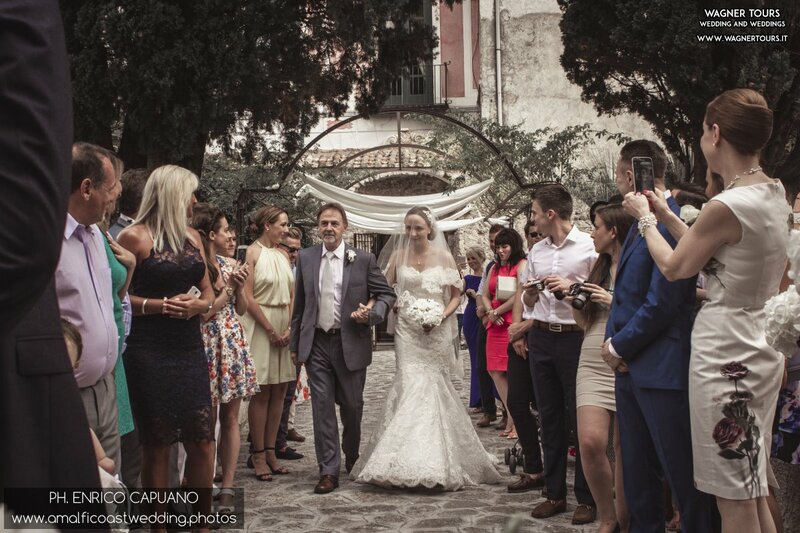 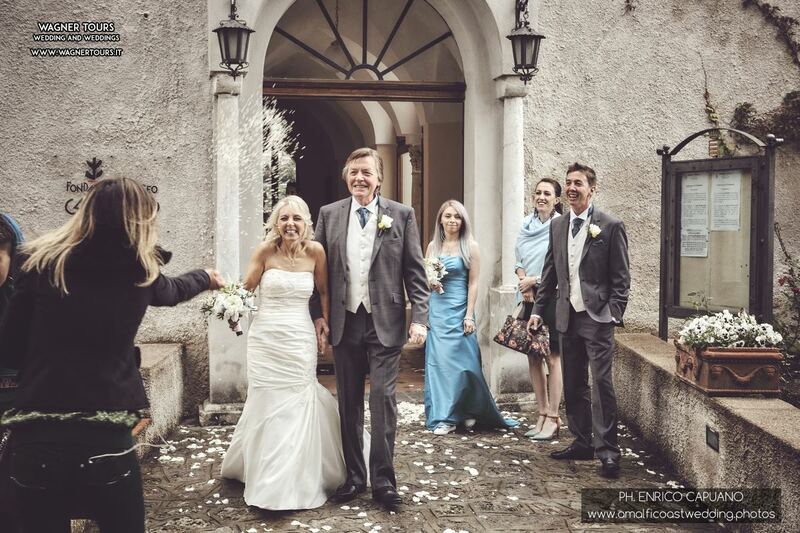 Wedding in Ravello performed in the intimate and secluted 12th century palace.